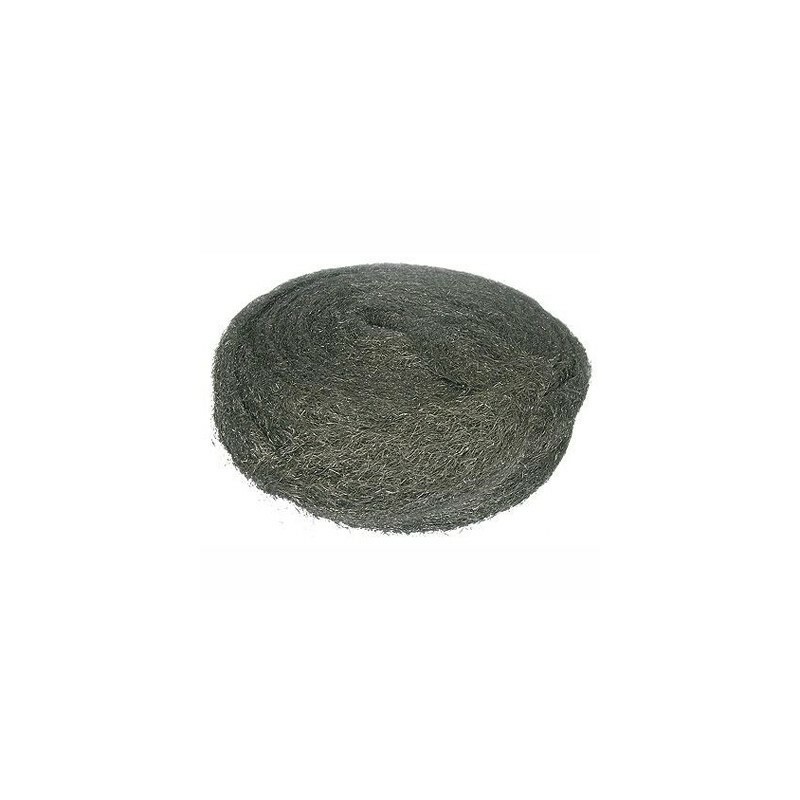 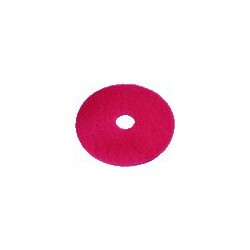 EUROSANEX has a very large and complete range of steel wool for crystallisation, that covers the needs of every sector of professional hygiene. 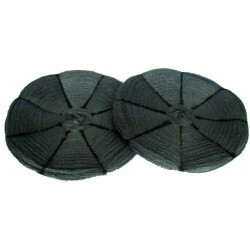 2.5 kilos reel of extra quality #1 steel wool. 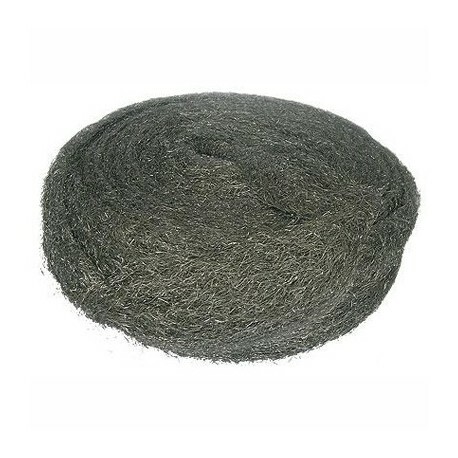 2.5 kilos reel of extra quality #2 steel wool. 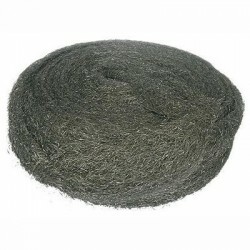 2.5 kilos reel of extra quality #3 steel wool.